How does a band consisting of a drummer, a bassist and a saxophone player sound to you? Wait! Come back! I know – such a configuration sounds like the jazz-funk combo from hell, but bear with me. We live in confusing times, and nothing is exactly what it seems. The sax is a much-maligned instrument – and for all the right reasons. It’s an instrument that is instantly allied with smooth, smooth jazz, the very worst 1980’s pastel-blazer-with-rolled-up-sleeves soft rock and Baker Street by Gerry Bloody Rafferty. But trust a Swedish band, with their agonisingly stereotypical tune-first approach, to erase such vivid and charmless memories. In truth, Kriget may indeed touch on jazz-funk, noodle lift muzak, or even lift Baker Street in its entirety, but the constituent parts of Martyr are slipped together with such panache that you probably won’t even notice. 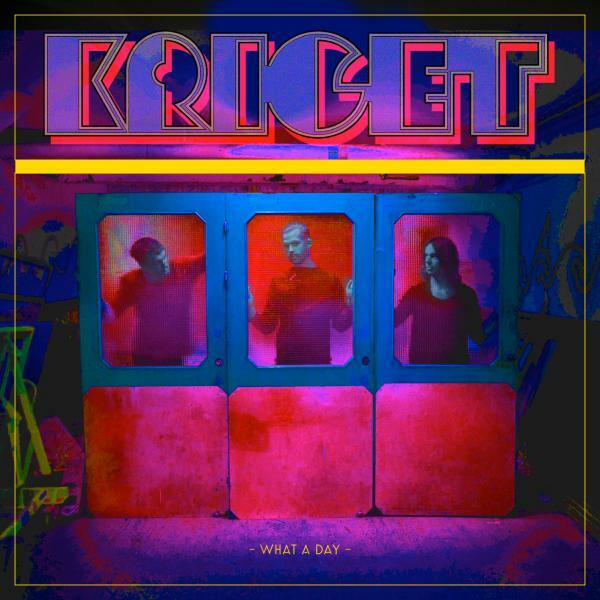 If Kriget are enjoyable purely as a band, it’s because Martyr is a wobbly, distorted hammer-blow to pre-conceptions – a spaced-out shrug from a band who have hit the right notes and disregard cool. And If Martyr is a glimpse of jazz clubs in the future, I for one will be donning my beret, smoking a Gauloises and stroking my beard. Posted on November 18, 2010 by Joe Sparrow. This entry was posted in Headline, Today's New Band. Bookmark the permalink.